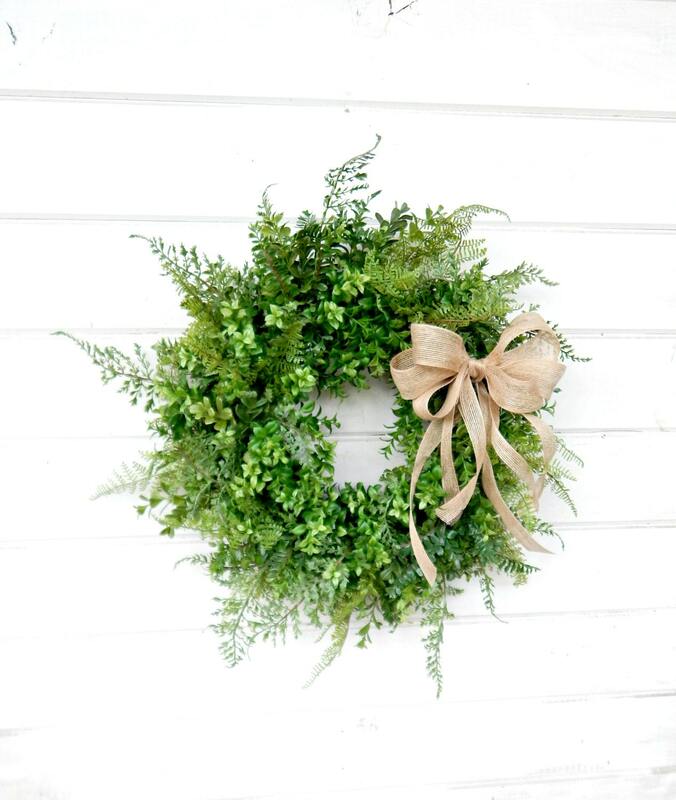 A Year Round BOXWOOD Wreath!! 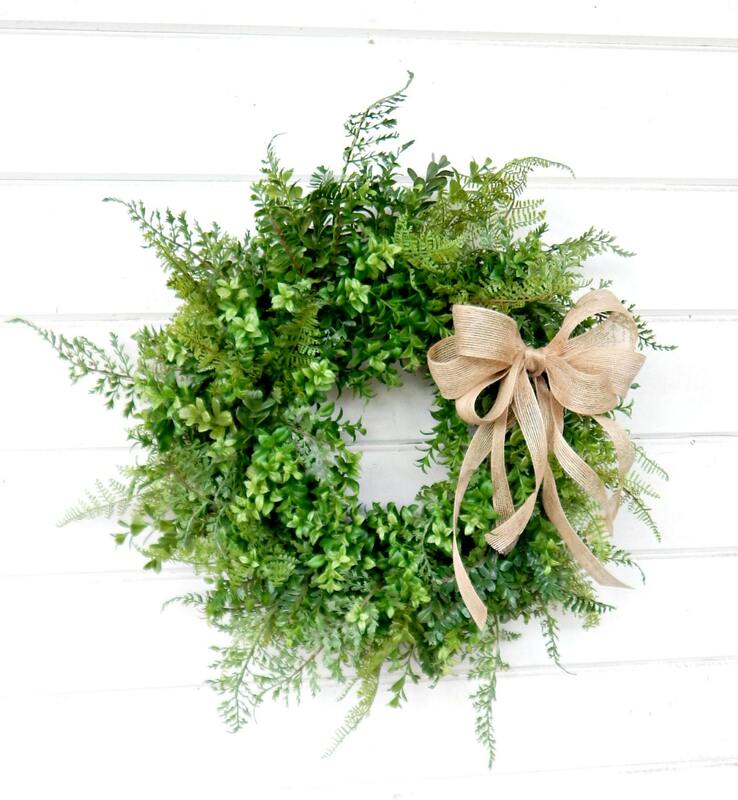 This Scented Faux Boxwood Wreath is perfect for your front door or your home décor. 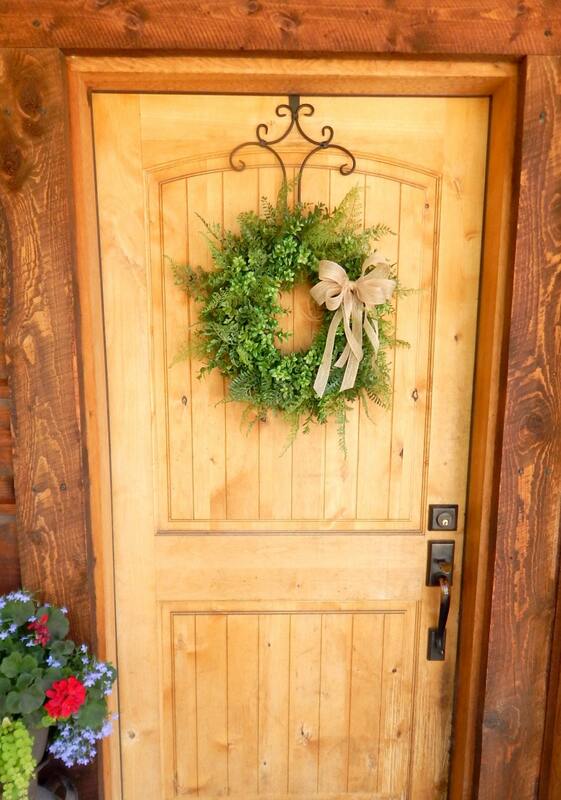 This is my third wreath from Wild Ridge Design. I haven't been disappointed yet. Beautiful work and looks exactly like the pictures! 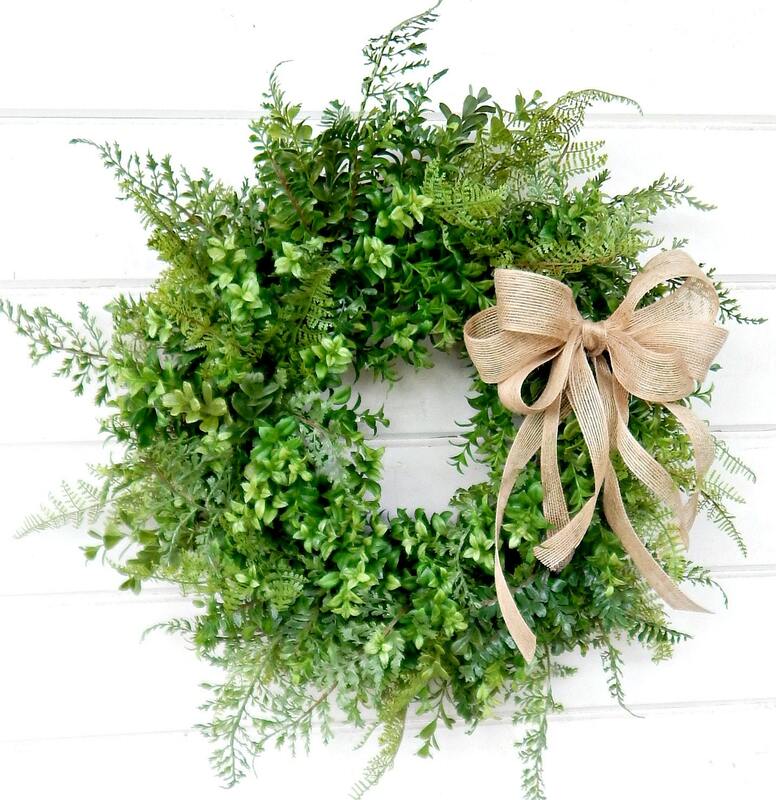 Beautifully made wreaths delivered in a timely manner. I will definitely buy again! A++++ Transaction. Thank you. It is beautiful and well made! !